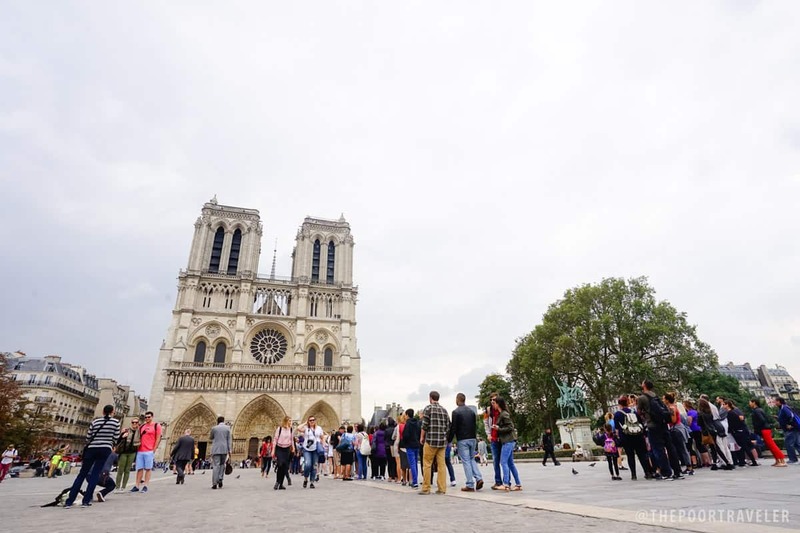 Years ago, when major news websites published articles claiming that one can enjoy Paris for less than P60,000, I took it with a grain of salt. But I’ve done it myself, and I can tell you that it is possible. It can be done. In pop culture, Paris is heavily romanticized as one incredibly beautiful city. In reality, it is exactly that. Even better. On my first day in Paris, the first thing I did was go up to the open-air observatory of Tour Montparnasse to have what many regard as the best view of the city. I remember that moment after emerging from the elevator: I turned right and was immediately greeted by the ever-so-captivating Eiffel Tower. It was the first of the many times the hair at the back of my neck rose for all the good reasons. I’ve been to Paris twice now. And each trip is a realization of a life-long dream. Growing up, I was a fan of French Cinema. At Film school, I worshipped Francois Truffaut. I adore French food. I even learned the French language in college. It was as though life had been preparing me for my week-long affairs with Paris. Paris is the political, economic, and cultural capital of France. It has a long history as a settlement, which dates back to 250 BC when a Celtic sub-tribe inhabited the island in the middle of the River Seine called Ile de la Cite. The name of that tribe? Parisii. Or at least, that’s what the Romans called them. The Romans, led by Titus Labienus, conquered them in 52 BC and set up a garrison town named Lutetia. When the Roman Empire crumbled, it fell under the rule of Clovis I, the King of the Franks. Since then, this little garrison town at the bank of the river has grown and flourished into what we call now “Paris,” an important city that has played vital role in the history and politics of Europe, has nurtured many great minds over centuries, and has become a champion for democracy and freedom. Much of the city is inscribed as a UNESCO World Heritage Site. The Parisians’ sophisticated taste and state of mind have also made it the world’s fashion capital and a center for many forms of art. 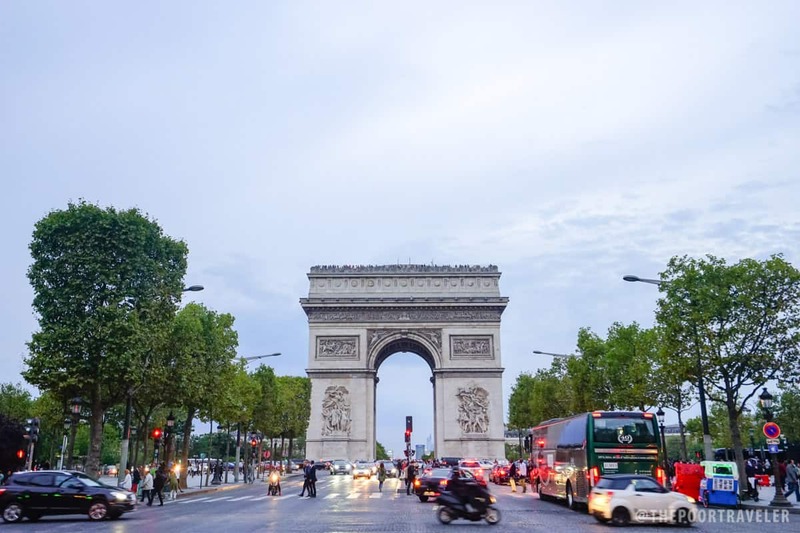 Today, Paris is divided into 20 districts called “arrondissements.” It is important to have at least a basic understanding of it because it will help you make decisions on building your itinerary or choosing accommodations. Know that the center of Paris is called the 1st Arrondissement, and the other districts surrounding it are numbered in a clockwise spiral. 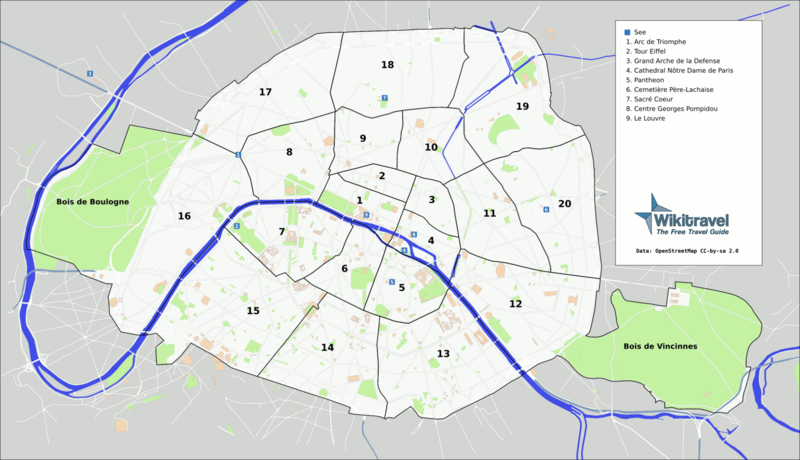 This means that 1st arrondissement is surrounded by the 2nd to the 8th, which are surrounded by the 9th to 20th. Here are the arrondissements that you should be familiar with. The 1st to 9th Arrondissements are where most tourist attractions are located. Upscale hotels can also be found here. The 10th to 20th Arrondissements are where you’ll find most major train terminals and cheaper accommodations. There are also some places of interest here that are worth a visit. Don’t get too overwhelmed. You don’t need to memorize this. But this will help you choose where to stay or plan where to go. The truth is, Paris isn’t that big of a city. You can cross arrondissements on foot in a matter of minutes. You can even walk across the city in just a few hours. Aside from the arrondissements, another way of slicing the Paris pie is using the metro/RER zones. Central Paris is Zones 1-3 and the farther you go from the center, the higher the zone number. Versailles is in Zone 4. CDG Airport is in Zone 5. These zones matter when purchasing metro passes, which I will discuss below. Paris Metro Map App. You’ll see a lot of subway maps around but nothing is more efficient than an app. I personally prefer this app because it’s FREE, has a built in map, and has route recommendations. It can detect station nearest you. All you need to do is enter the name of your destination and it will suggest 2 routes: the simplest route (with the fewest train changes), and the fastest route. If you don’t know the name of the station, you can enter the name of the tourist attraction (Eiffel Tower, The Louvre, etc.) and it will display the metro station closest to it. A well-planned itinerary. The worst thing that can happen is spending most of your time on the train because of poor planning. Make sure you visit the attractions close to each other on the same day. A passport-size photo, if you’re going to purchase a NAVIGO Découverte card, which will allow you unlimited metro and RER train rides for a whole week. More about that below. An acceptance that you can’t see and do it all. Paris has a lot to offer. A LOT. You can’t possibly see it all in a week or two. 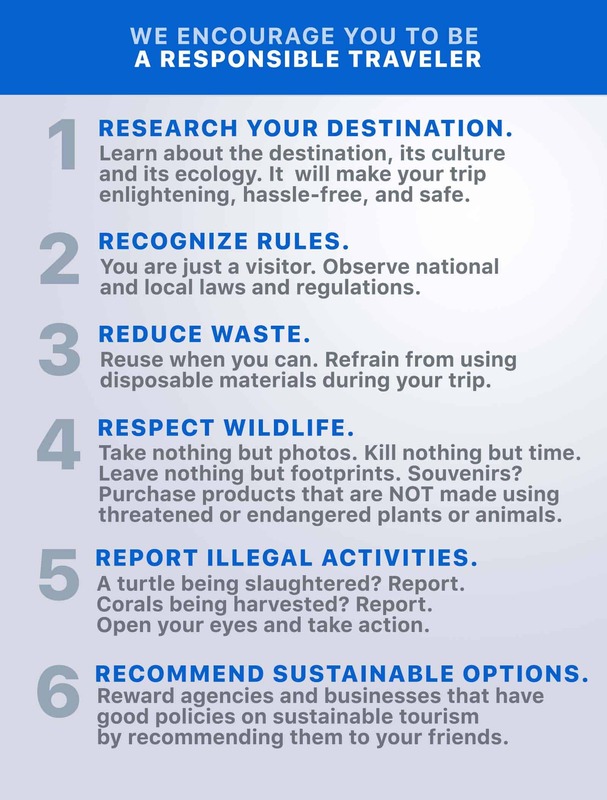 Don’t overload your itinerary and end up seeing so little of everything. Relax, take your time, and enjoy.  As always, use flight aggregator sites like SkyScanner to check for the lowest fare. Should there be any connecting flights, make sure that the incoming and outgoing flights are using the same airport. If you’re coming from the Manila, I have found that EVA Air, China Eastern, and China Southern offer the cheapest year-round fares with only one stop. Just a bit above P30,000 only. Others offer less but take too many plane changes. You can also find cheaper fares during SEAT SALES. 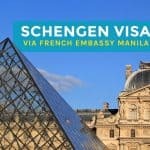 When I was planning my trip, I saw fares for P29,000, but it was gone by the time I was issued a visa. Haha. 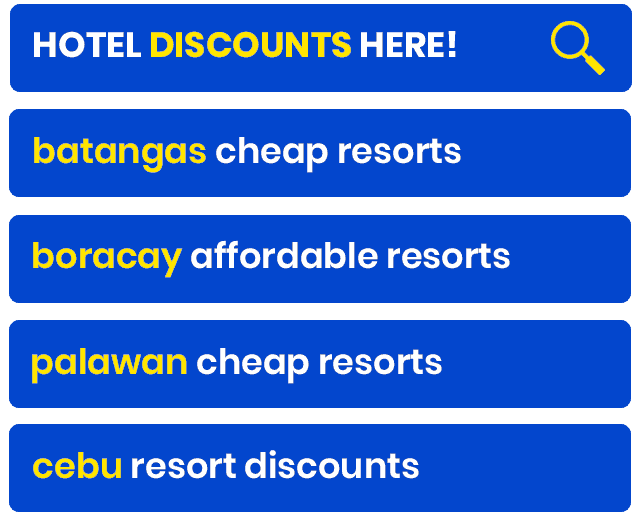 But it proves that finding fares for less than P30,000 is completely possible. You just need to be patient and book in advance. Know that Paris is served by 3 airports: Charles de Gaulle (CDG), Orly (ORY), and Beauvais (BVA). But you’re most likely to be flying in via CDG. CDG has three terminals, with Terminal 3 situated between 1 and 2. (Confusing, I know.) Terminal 2 is divided further into 7 sub-terminals: 2A, 2B, 2C, 2D, 2E, 2F, and 2G. Only Terminals 2 and 3 have train stations. The cheapest and fastest way to get to the city center from the airport is the RER B (blue) train line that makes a stop at both Terminal 2 (between 2F and 2E) and Terminal 3. After going through the Immigration counters, baggage carousel, and customs, just follow the signs that lead to TRAINS TO THE CITY. Also look for the RER sign. Take the FREE CDGVAL airport shuttle train to Terminal 3. After going through Immigration, look for the CDGVAL signs, which are all around Terminal 1. Board the shuttle to Terminal 3. At Terminal 3, you will be greeted by a large hall. Walk straight and you will see on your left white-and-fuchsia vending machines. You can buy one-way ticket to the city center for EUR 10. The machine accepts only Euro coins or chip-enabled credit cards. If you don’t have either, find the manned ticket booths to your right. You can buy a ticket here. OR, you can buy a NAVIGO PASS, which I will explain below. 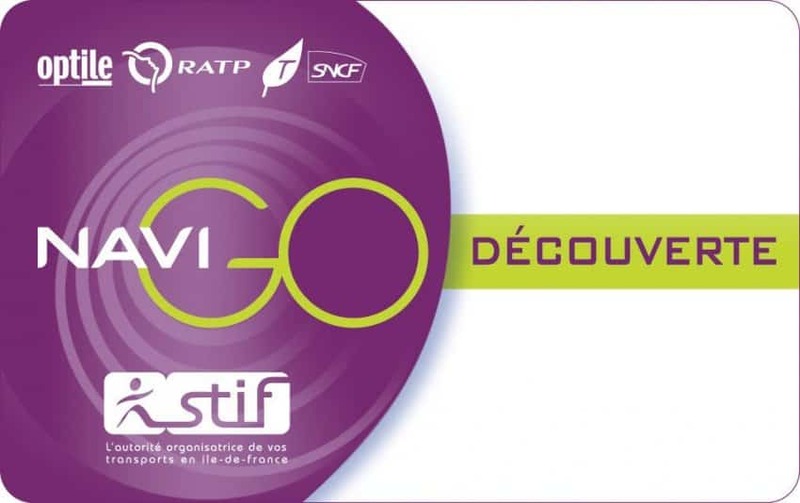 If you’re arriving in Paris on a Monday, Tuesday, or Wednesday by plane, it would be good to purchase a NAVIGO Découverte, a card that will allow you unlimited rides to the metro, RER trains, trams, and buses for a week. It’s a good buy because, as I said earlier, the fare from the airport to the city center alone is EUR 10. Round trip is EU 20. 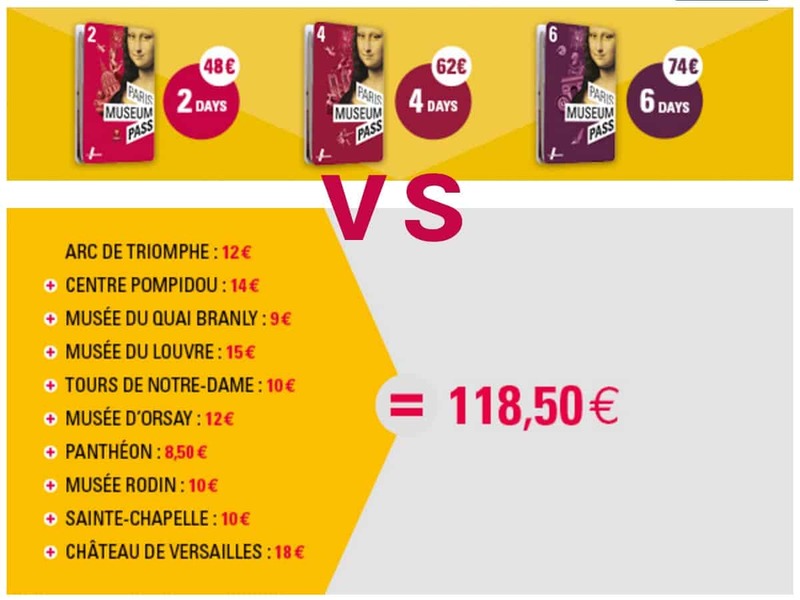 But a NAVIGO Découverte costs only EU 22.15 plus another EUR 5 for the actual card. Total of EUR 27.15. It already covers all 5 tourism zones of Paris. Another case that proves Navigo Découverte as a wise choice is when you’re traveling to Versailles. The trip to Versailles alone costs EUR 7.10. But Versailles is in Zone 4, and is covered by Navigo. You won’t have to purchase another ticket to get there. Same applies to Disneyland Paris, which is in Zone 5. But there’s a catch. Timing is everything when it comes to Navigo. Each card is valid only from Monday 00:00 (12 mn) to Sunday 23:59 (11:59 pm). It doesn’t take into consideration what day you first use it. So for example, you purchase it on a Wednesday, that gives you only 4 days to use the card. You will have to reload it on Monday if you still want to continue using it. That’s the reason why they stop selling Navigo Découverte passes for the week on Thursday 23:59. If you buy on a Friday, that pass will be valid for the coming Monday, not that same week. Approach a ticket window at any Metro or RER train station. Tell the staff that you’re buying a NAVIGO Découverte card for ALL 5 ZONES. 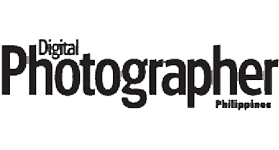 They will ask you for a photo (300mm x 250mm). Sometimes they accept passport-size photo. If you don’t have a photo, there are Photomaton booths at almost every station in Paris. The staff will then assemble the card for you and explain how it works. Pay for it. EUR 5 for the card, and EUR 22.15 for the load. That’s it. You can use it right away. Just hover the card above the scanner when entering any station. A NAVIGO Monthly Pass is also available for EUR 73. 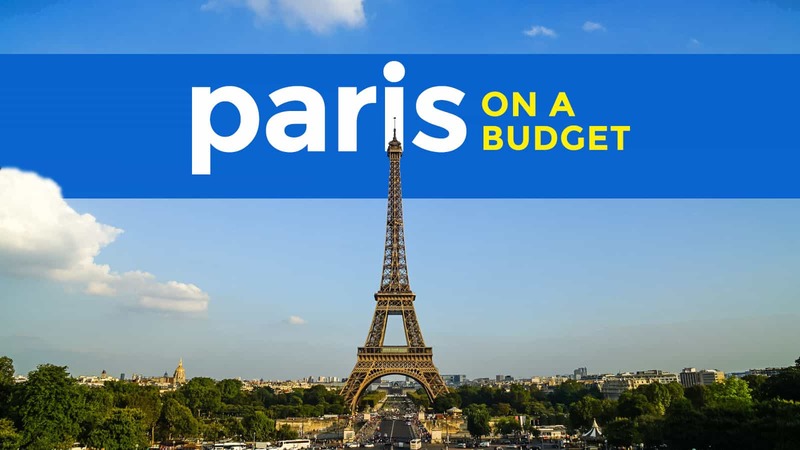 As with many other cities around the world, the closer you are to the Paris city center the more expensive accommodations get. Even the properties listed on AirBnB can be pricey, depending on the location. 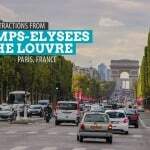 In Paris, there’s a high concentration of budget hotels and hostels in the areas near Montmartre (18th and 12th arrondissements), Place d’Italie (13th Arrondissement), and Voltaire area (11th Arrondissement). I have tried staying in Place d’Italie and Voltaire area, and I liked the latter because it is much closer to the city center and has a great vibe. The best way to see Paris: ON FOOT. Paris is a very walkable city because it isn’t that big and there’s a lot of interesting things to see. Roadside cafes lace almost every corner, historic monuments adorn its roundabouts, and the smell of freshly baked bread coming from local boulangeries fill the air. Walking is really the way to go. However, if you’re too exhausted to walk, the best alternative is the subway or the METRO. One thing I totally love about Paris is its expansive 300-station train system that connects much of the city. It’s cheap and efficient, and it’s seldom crowded because there’s always a train every five minutes or so. Too many to mention. Haha. Kidding. But seriously, there’s so much to experience in the City of Light. But below are some things that I think one shouldn’t miss when they’re in Paris, grouped according to proximity to one another so you can easily see them on foot. However, if for whatever reason, you’re not interested in walking, you have other options below. 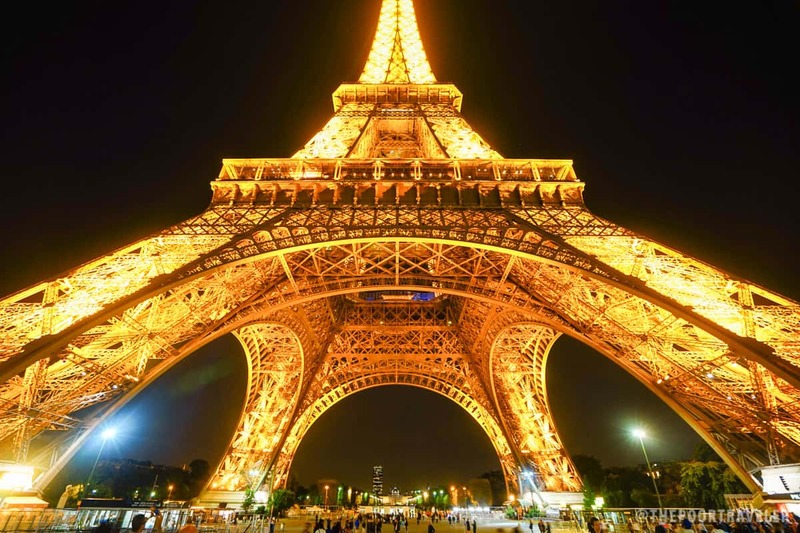 It shouldn’t come as a surprise that the Eiffel Tower is incredibly popular. If you wish to access and climb the tower, you will have to make a reservation in advance. The queue here can get crazy long, but it can be skipped if you book it early. There are two types of tickets: one for just the first 2 floors; and the other for all 3 levels. Of course, the latter is more expensive. 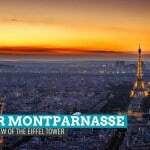 Get the Best View of Paris at Tour Montparnasse. 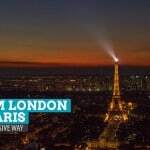 A tower that offers what many consider the best view of Paris. I’ve tried it twice and it’s really breathtaking. 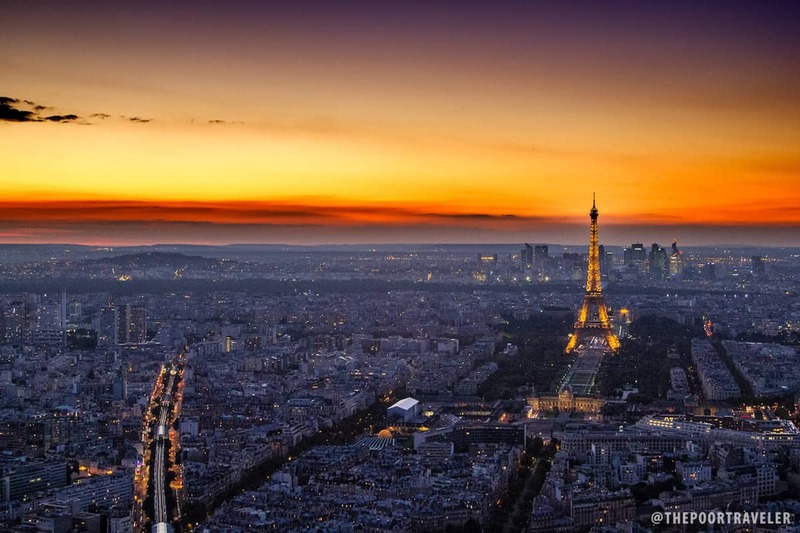 Best to visit just before dusk so you could see the sun set just behind the Eiffel Tower and see the city slowly come alive. Explore the Musée du Louvre. The walk I shared above actually ends at the Louvre, but if you want to see much of it, better dedicate a full day to it. The Louvre is massive. I have spent 2 days going around it and still was not able to see it all. See the Mona Lisa (it’s small! ), Venus de Milo, and many other pieces from Greece, Italy, Egypt, Northern Europe, and France. 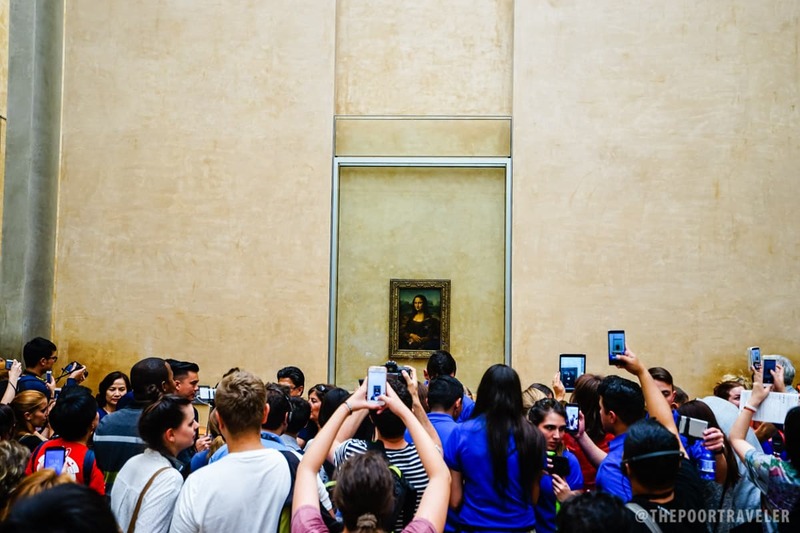 Klook offers Louvre tickets and you may choose to add a guided tour or an audio guide to it to have a much better appreciation of the pieces inside. Opening hours: Thu, Sat, Mon: 9am-6pm; Wed, Fri, 6pm-9:45pm. Closed on Tuesday. 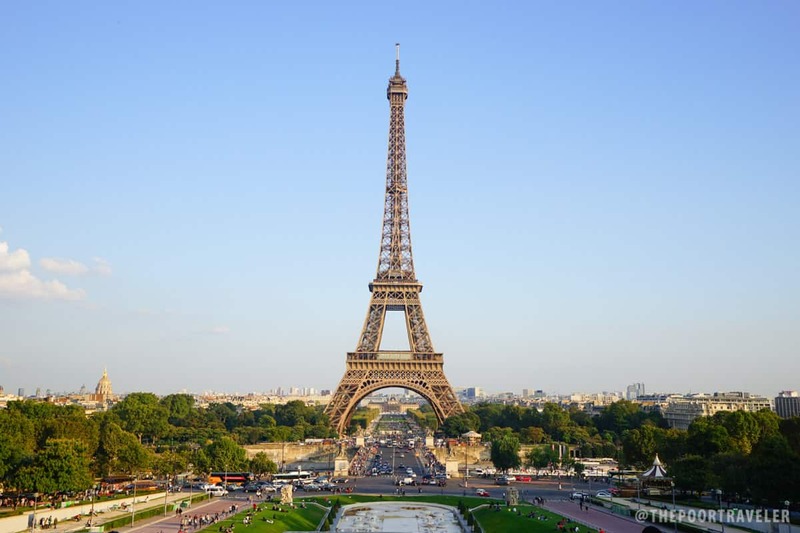 Admire the Eiffel Tower from Trocadero and then walk closer. Trocadero provides another great view of the Eiffel Tower. The viewing deck here stands just in front of Monsieur Eiffel. I love being here just before sunset too and then walk closer to the tower after the first sparkle. Rates: Access to Trocadero and Eiffel is FREE. Rate to go up is EUR 17 for Adults, EUR 14.5 for youths (12-24yo), and EUR 8 for children (4-11yo). This area is rich in historic sites and important monuments, and they all stand just a short walk from each other. 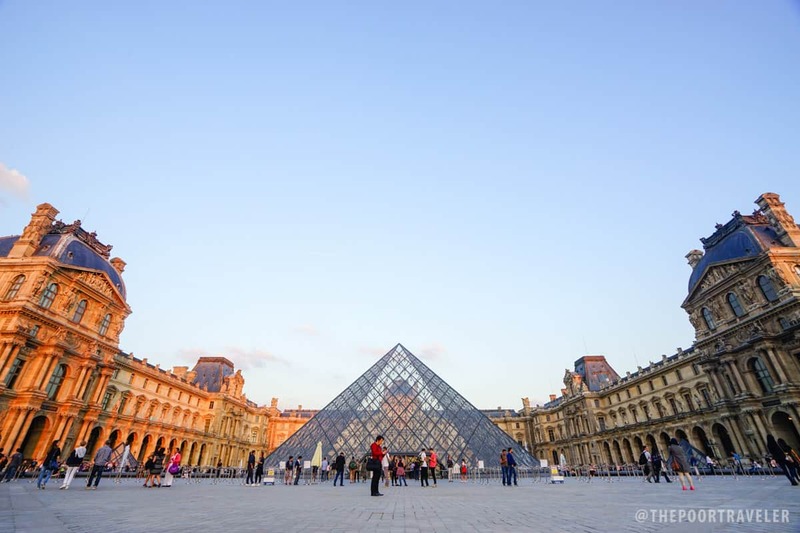 Start at Arc de Triomphe and walk your way to the Louvre. You’ll also see the Grand Palais and Petit Palace along the way. It’s another walking trail that I love doing. I usually start at the Centre Pompidou to see modern art exhibits. At 11am, head over to L’As du Fallafel and enjoy their signature falafels. Then cross the bridge to the Notre Dame Cathedral. The queue into the cathedral is long but moves fast. The queue UP the Cathedral is also long and it moves agonizingly slow. Then cross the bridge to the other side of the Seine River and explore the Latin Quarter! You can have dinner here too. 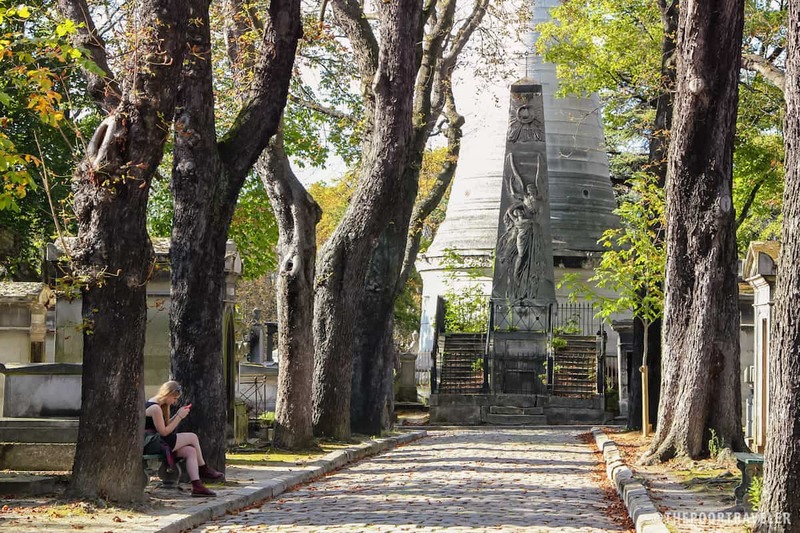 See the final resting place of famous people at Pere Lachaise Cemetery. Notable people include rock legend Jim Morrison; composer and virtuoso pianist Frederic Chopin; playwrights Molière and Oscar Wilde; actors Sarah Bernhardt and Yves Montand; writers Balzac, Proust, and Colette; and painters Pissarro and Delacroix. Get lost in Montmartre. Well, not really get lost, but just wander around the area and you’ll see what’s inspiring about it that many artists through generations chose to call it home. 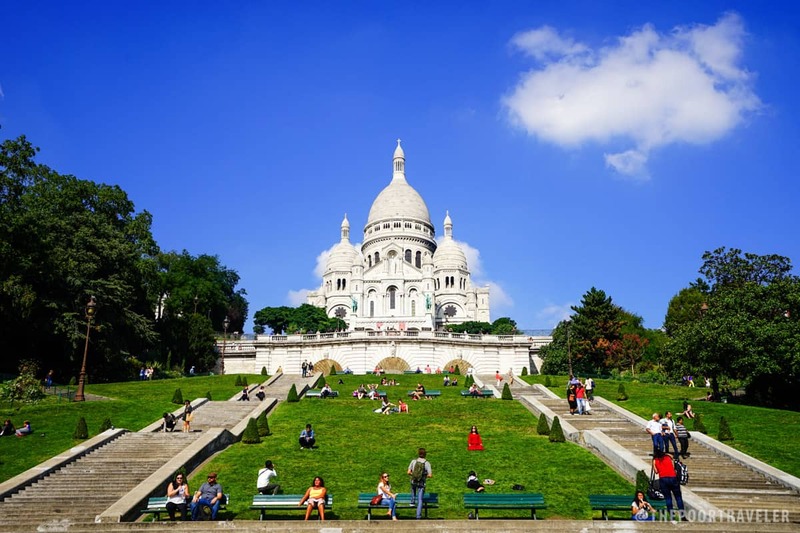 See the white and shining La Basilique du Sacré Cœur, standing atop a hill, allowing great vistas of the city. And visit the Moulin Rouge! Also, just enjoy. Go inside a local boulangerie or patisserie and have a taste of the bread and pastries that the French are most known for. Order red wine with a meal. Pick a roadside table at a café and watch passersby. Don’t get too tangled up in your itinerary. When you see something you’d like to experience, go for it (as long as it’s legal)! Outside Paris lie other spectacular destinations that is worth the travel time. Here are three of them. I indicated info on how to get there using public transportation. But if you want to join a group tour so you have a guide and be more comfortable, I also added links to tour reservation. Of course! A visit to Paris without taking a detour at Versailles is almost a crime. Before anything else, know that this place is HUGE. You need to allot one full day for a visit here. 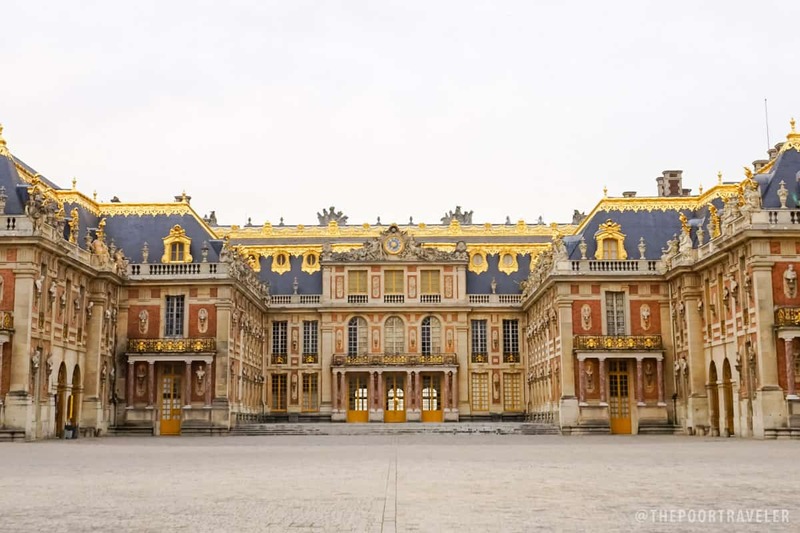 See the majestic and highly ornate Palace, the Grand Trianon, and Marie-Antoinette’s estate. How to get here: Board the RER C Train to Versailles Château Rive Gauche. It’s a short walk from the station. Opening hours: Tue-Sun, 9am-6:30pm. Closed on Mondays. Rates: EUR 18. FREE if you’re under 18yo. This small but picturesque island is worth the long trip! Its most prominent feature is its towering abbey, which was completed in 1144. According to legend, the Archangel Michael appeared to a bishop here in 709 AD. 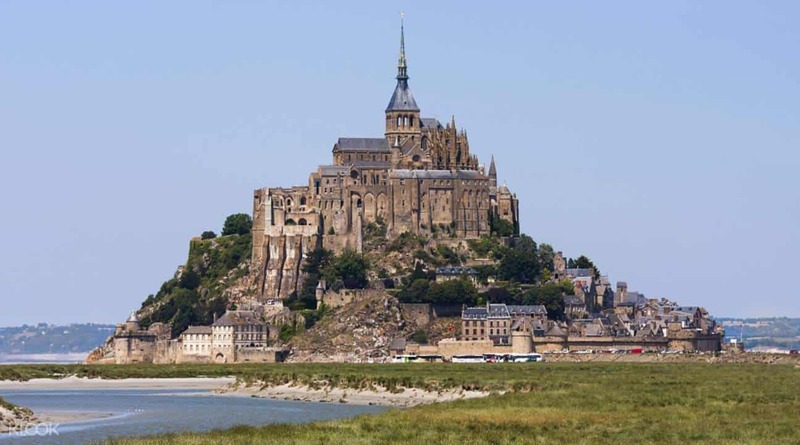 How to get here: At Gare Montparnasse, catch the train to Dol de Bretagne and then take the bus to Mont Saint Michel. Travel time: 3 ½ hours. Located in the Upper Normandy Region, northwest of Paris, Giverny can be reached after an hour train ride. It’s most famous as the home to painter Claude Monet who created many of his masterpieces here from 1883 until his death in 1926. 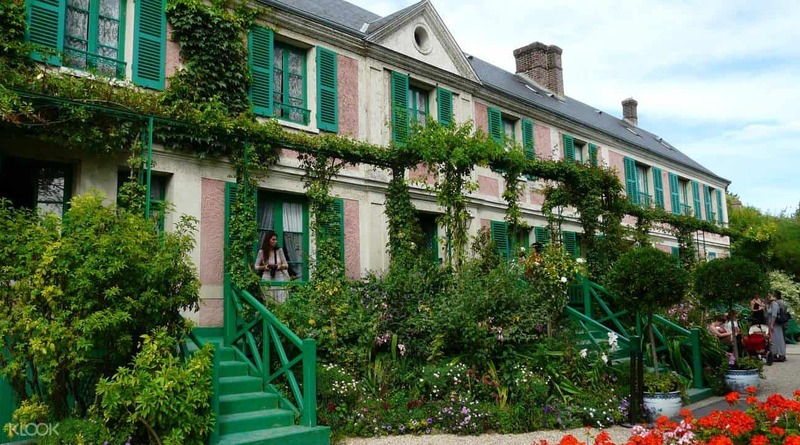 How to get here: Board the train to Vernon and ride a shuttle to Giverny. 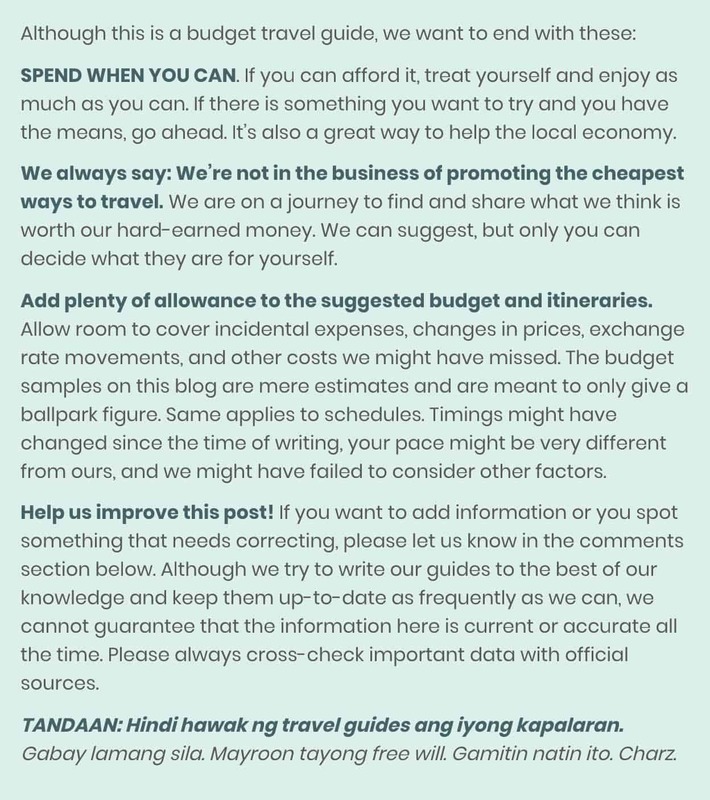 Paris is notorious as an expensive destination so here are a few more tips on how to reduce expenses. Museum Pass. Get the museum pass if you plan on visiting at least 3 museums. The cost of the pass: EUR 48 for 2 days or EUR 62 for 4 days. It’s a bargain considering the individual entrance fees, which are listed below. But if you’re not a big museum junkie and you’re only interested in Versailles and the Louvre, skip this. Museum FREE Schedule. Some museums allow FREE access on some days of the year. For example, as mentioned above, access to the Louvre is FREE on the first Sunday of every month from October to March. But expect to see bigger crowds here. Just check the museum you intend to visit. Food. A meal at a cheap restaurant plays within the EUR 10-12 range. Drinks not yet included. At mid-scale restaurants, you’ll find set meals for EUR 16-22. The best way to save on food is to buy from the grocery, supermarket, or cheap food stalls and just eat it in your hotel. Some rooms are equipped with a microwave, so you can heat your food. For example, we stumbled upon a store selling a WHOLE CHICKEN for only EUR 5. At Marks and Spencer, we found a 5-piece barbeque chicken for EUR 3.5. Eat out for lunch. Should you wish to eat out and experience some of Paris’s restaurants, do so for lunch, not for dinner. Lunch is much cheaper. Ask for tap water. Tap water in Paris is perfectly safe to drink. At a restaurant, ask for “un verre d’eau” which means “a glass of water.” When you’re asked if you want flat or sparkling, just say you want tap water. Tip right. Tipping isn’t obligatory in Paris. You don’t need to tip. But if you really want to tip, 5% is safe. If you had exceptional service, 10% should suffice. Walk. Again, walk if you can. This isn’t a budget tip, but splurge sometimes. Treat yourself sometimes. Allow yourself to enjoy some things even when it costs more. Have a taste of escargot. Order red wine. Pickpockets are everywhere in Paris especially in touristy areas, so make sure you always keep an eye on your valuables. But you should also be cautious of scams. Here are some of them. Petition Scam. You might encounter them as soon as you emerge from the airport. Their M.O. is this: someone, often pretending to be deaf, approaches you and asks you to sign a petition. While you’re busy signing, someone else is busy stealing your wallet or phone. The trick is, the petition is usually on a clipboard which blocks your view of the item they want to steal. Sometimes, they don’t pick pockets but they force tourists into paying them money by revealing that the petition is actually a donation pledge. The String Bracelet Scam. Most common at the staircase leading to the Sacré-Coeur Basilica in Montmartre, but they can also be found in other touristy places. Their goal is to wrap a string bracelet around your wrist and force you to pay an excessive amount for it. How they get to tie that string varies. Sometimes, they tell you it’s for free or that it’s a gift. Sometimes, they just ask for a high-five. Most of the time, they tell you they’re gonna show you a magic trick. 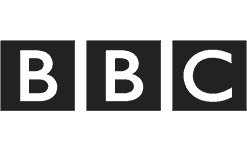 The Gambling Game Scam. You’ll see many of them at the park behind the Eiffel Tower and the street that connects it to the Trocadero Viewing Deck. The MO is for you to bet on one of three cups that you think contains the pea or ball, but they are really just gonna squeeze money out of you. Sometimes, they will let you win at first to get you to bet bigger next time. You may also see another tourist win big, but he’s an accomplice. The Did-You-Drop-This Scam. A woman will get your attention and ask you if you dropped something, usually a ring. If you say no, she’ll tell you to keep it for good luck. And then she asks for money. If you only have 6 days to give to Paris, here’s a sample itinerary. Here’s the breakdown of expenses if you follow the itinerary above. Note that this assumes you are a party of 2 and you will be staying in a budget hotel in Paris in September-November. For this itinerary, I’m choosing a double room (shared bathroom) at Au Royal Mad in the Voltaire area. It’s a no-frills hotel but clean and decent enough and in a great location. This also assumes that you’re limiting your food expenses to only EUR 12 a meal on the average. Average! So if you splurge on a meal at lunch, you can compensate by buying EUR3.5 chicken drumsticks at a grocery store for dinner. But please do not starve yourself. Spend more if you want, when you can. That’s PHP 27,668. 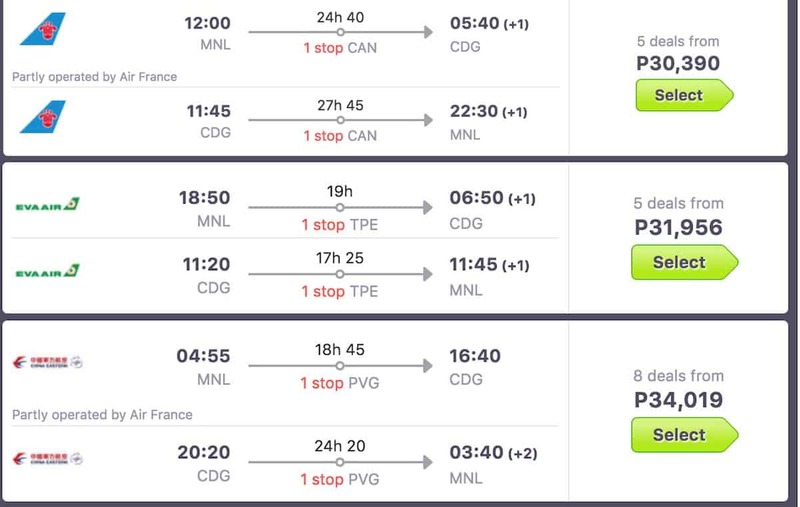 If you’re able to snag a roundtrip ticket for P30,000, that places the total cost at PHP 57,668. Also, if you’re a solo traveler, staying at a dorm room will significantly reduce the cost. There are a lot of hostels in Paris offering dorm beds. The figures and itinerary above are basic and visit mostly FREE attractions. Of course, feel free to spend more on things you want to experience if you can afford it. PROMO ALERT! Win 1 Million Wyndham Reward Points (66 Free Nights)! There are so many Paris Metro apps. Can you please be more specific about which is the app you liked? thanks. We updated the post as well. We updated the post as well. Thanks! thanks. I narrowed it down to that, but wasn’t positive. good post! I will be traveling to Paris, solo, next week. I am bit anxious, but your blog boosts my confidence. Thanks for dropping by, Mayet! What did they say about your itinerary? Could you send us the itinerary you sent so we could take a look? Can I also have copy of a 15-day itinerary? :p Hehe. Hi Tina, I wanna know too. Please! hi.may chance kaya ang isang public school teacher at bombero n makaapak sa europa? o maghinhintay nalang kami ng retirement ?heheheh. nkapaglibot npo kami sa ilang bansa like singapore,malaysia,vitnem,thailand,cambodia,and japan pwede n kaya kami mg europa? magkano po ba dapat ang nasa banko na pera?at saan po ba mas madali makakuha ng visa? 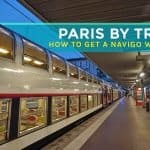 Would it be better to get a Paris pass than Navigo and Museum pass? 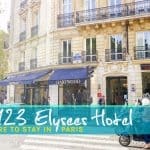 Where did you stay in Paris for EUR57/night? That’s a great deal! I’d still prefer a Navigo + individual tickets because I don’t visit a lot of attractions in a day. We stayed at Au Royal Mad in the Voltaire area. Hi there. We will be in Paris for 2 days. 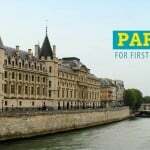 Do you think it’s worthwhile to get Paris Pass? We just want to skip the line whenever possible. Hi Maj, I guess that’s okay if you’re squeezing a lot of attractions in your itinerary. But if you’ll just visit a few in a day, probably not.